Ancient Chinese wisdom says a Snake in the house is a good omen because it means your family will not starve. The Snake is keen and cunning, quite intelligent and wise. The Chinese New Year is celebrated all over the world as many people believe in the ancient horoscope of animals. Are you a snake with lots of possessions and full of generosity? 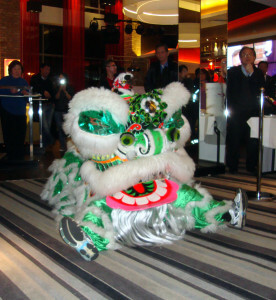 On the 11th of February 2013 a wonderful time was had at the Genting Casino in Reading. 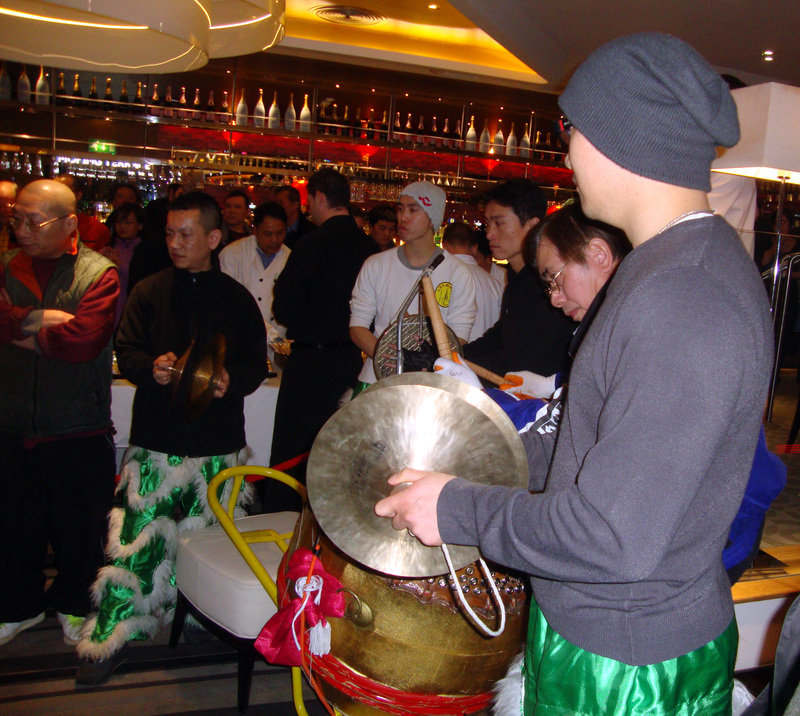 All customers were greeted with a friendly smile, a small traditional Chinese red envelope containing a prize and a ticket to a grand and delicious Chinese buffet. 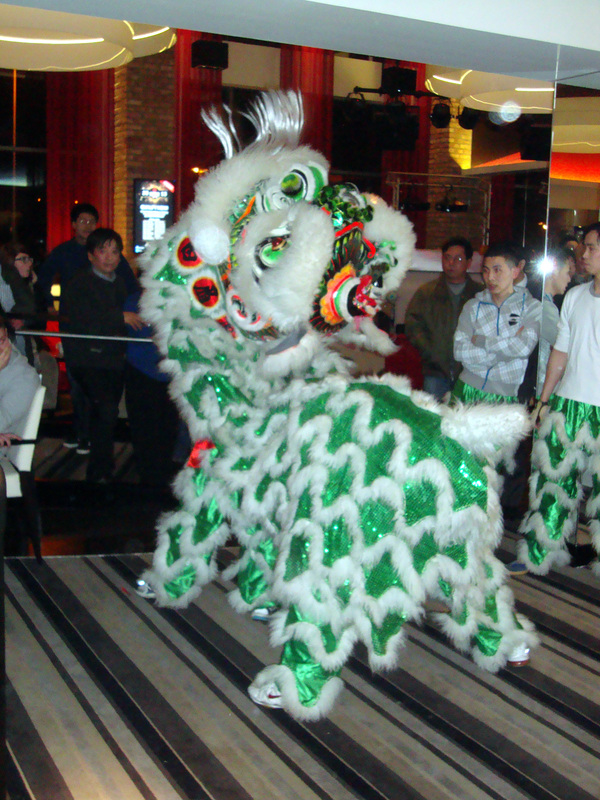 At exactly 1am, the great Chinese drum was banged and a ceremony welcoming the New Year started among amazed spectators who could not stop taking photos of a most beautiful dragon sitting on the floor in the centre of the Casino. 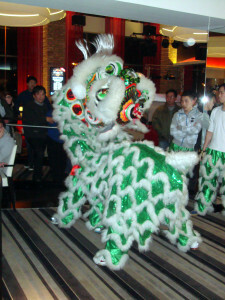 The Dragon started to dance to the music of the Chinese band which consisted of a large drum, a very loud gong and various other instruments, with amazing fluttering eyes and a gaping mouth the dragon displayed a fantastic agility as it squatted and jumped about, followed by a small procession all around the casino among the gaming tables. Hundreds of Chinese and members from many other countries then queued all along the bar to be served by none other than the casino’s friendly staff to the most delicious and appetizing Chinese food. With noodles and rice, came crab claws, prawns, roast duck, chicken and pork with lots of greens and other Chinese delicacies. All served with chop sticks and Chinese sauces. 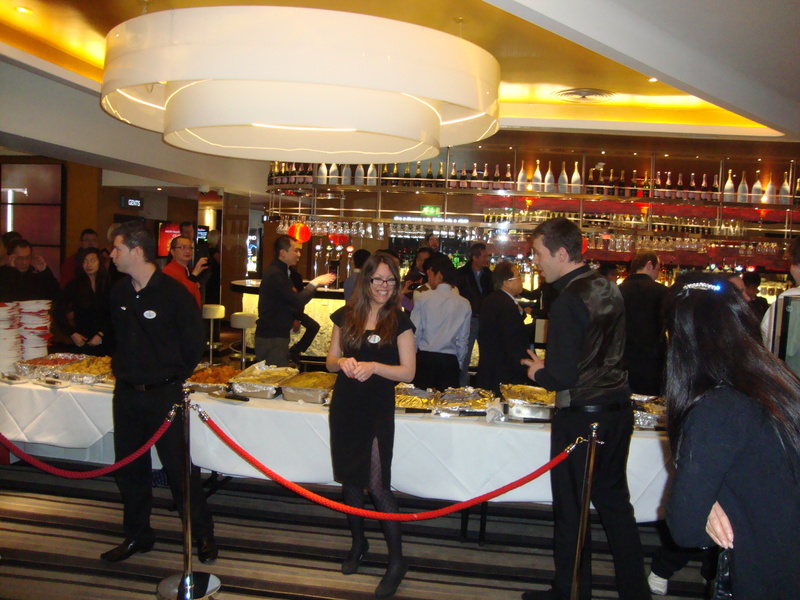 The management who organized and supervised the whole affair ensured a very smooth operation and a fantastic friendly atmosphere. A lot of the prizes were money to spend in the Casino and lots of free beer to go with the dinner. A wonderful time was had by all and some of us went home with a little more money than when we arrived, how was your Chinese New Year spent, don’t forget to let us have your comments. 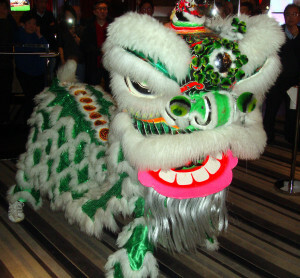 This entry was posted in Traditional events and tagged The Chinese year of the snake. Bookmark the permalink.